Here in Radio City Hall, we are challenged to consider innovation as a way of life where we work. Gary Hamel invites live, 5000 top global business leaders at Radio City Hall, to rethink a new management model where you work. He also questions why we change so little. Have you seen it too? To succeed in the future, organizations are going to have to find ways of energizing people, so that they bring not only their skills, expertise and diligence to work, but they bring their passion and their initiative as well. The human brain holds some of these answers – as to why we find so little variation in management approaches. Disillusioned workers create toxic work environments that resist change at every turn. People who have given up or who simply settle for cynicism, resist any stretch for Gary Hamel‘s wonderful vision for strategic renewal. So what will it take to move past a cynic’s toxins – into fostering an entrepreneur’s creativity. It takes a new vision, engaged by skilled facilitators who add the kind of value Gary Hamel requests here live this morning in Radio City Hall. Your turn? Gavin you are speaking to a person who leaps to the same adventure you and Gary speak of and thanks! It’s great to know we are not alone is trying to stand behind what we sense will work better – even when the challenge is at times more than we can match to make it happen. Have you noticed that when we inspire others to grow and change – they often bring added talents to the process that can make that growth a reality? You certainly inspire many of us! 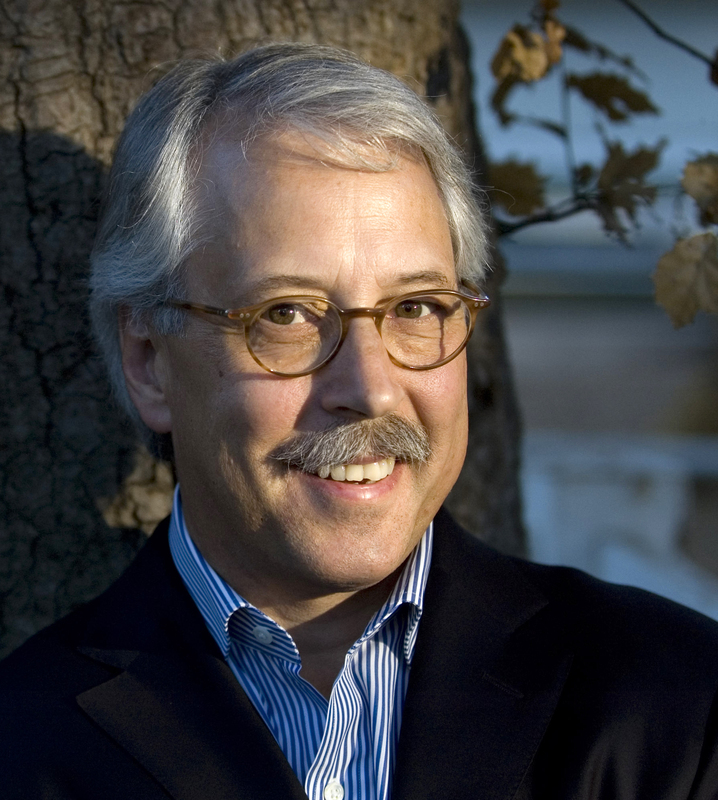 I have been a fan of Gary Hamel for many years. I love the sense of daring he brings to organisational thinking. Of course, this is never easy to implement – but it can be fun trying (if you have thick skin).